Romanian semi-professional FIFA player, Ovvy fools his fans, states he is quitting FIFA and YouTube over game issues and personal reasons. Ovvy is definitely one of the most famous nonprofessional FIFA players in the world. 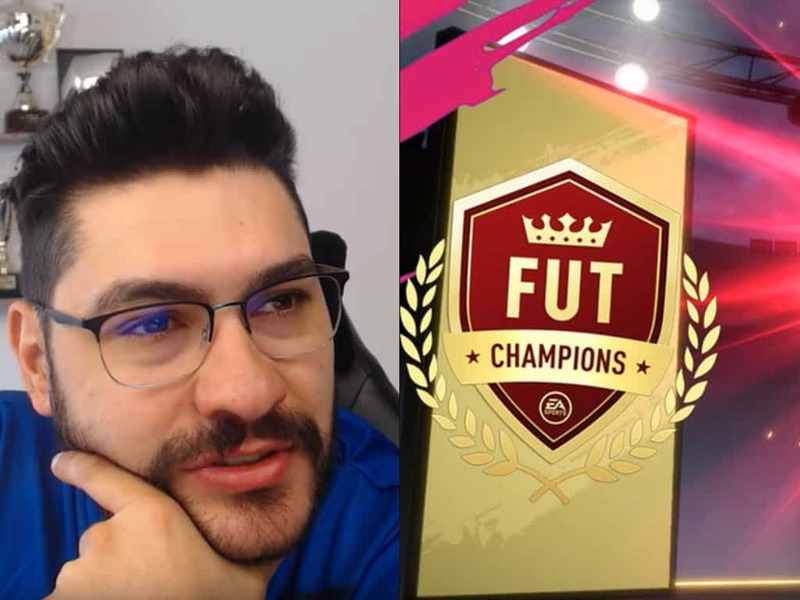 Unlike most of other FIFA streamers, Ovvy doesn’t exclusively make videos of himself playing FIFA 19. His channel has amazing tutorials on how to be a become a better FIFA player. Some of his best Fifa tutorials are on how to become a better defender and FIFA UT card for the best mindset to win most of your games. Ovvy’s channel has been gradually growing since 2011 when he first joined YouTube. His first YouTube videos were about FIFA 13, as he covered all FIFA games including the latest FIFA 19. In a recent video that Ovvy posted, it is clearly visible that Ovvy is not himself. Before he even starts talking he takes a deep breath and shows he is down. He says that there are just too many server issues and gameplay problems with Fifa to continue. 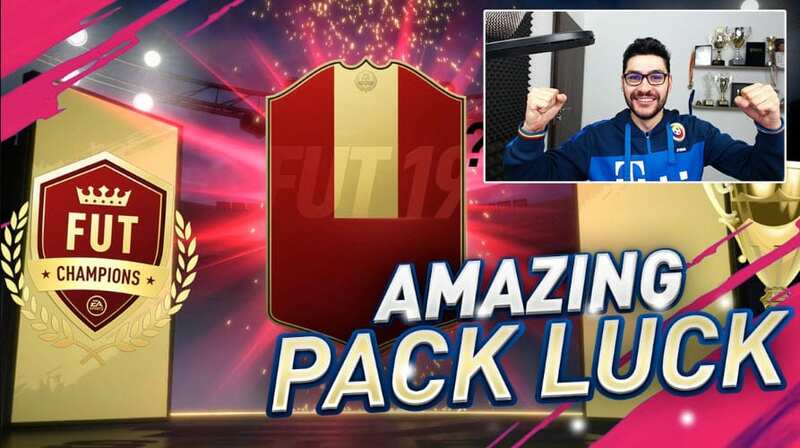 More: Nick28T is Quitting FIFA 19 Due to Broken Game? He says that he needed some time to come to his conclusion, but it’s something that has to do. Ovvy adds that there are other things to do in life outside of FIFA. 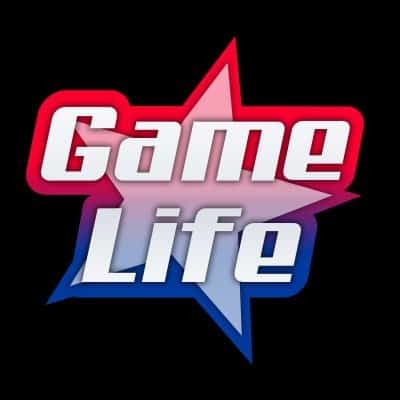 Simply put, its hard for YouTube or Twitch careers to last forever. It comes to a point when you need to make a decision to start doing something else. Ovvy ends his video by expressing gratefulness to his supporters. Fortunately, Ovvy concludes his video by reminding us of April Fools’ Day. Ovvy decided to prank his fans, although his most loyal fans definitely did not like what Ovvy had to say as they fell for it.